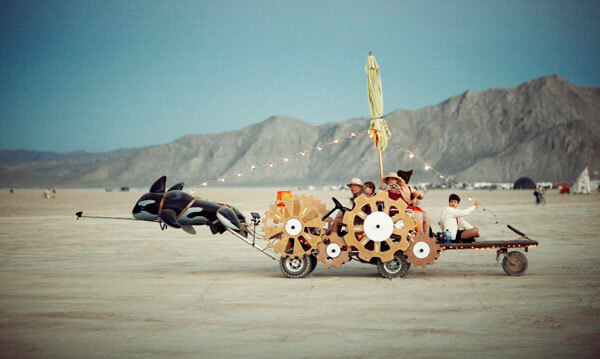 Every year thousands of people descend upon the Nevada desert and come together for one special week to form Blackrock City. 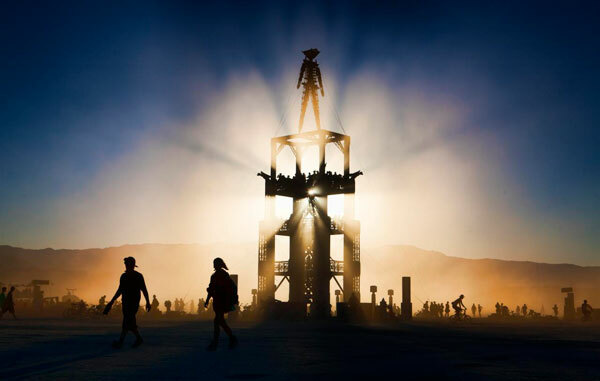 This makeshift town has become known worldwide as the Burning Man festival and sees an eruption of cultural festivities from world class art installations, to international music acts, themed camping grounds and so, so much more. Taking place at the end of August, the festival is popular among ‘burners’ of all ages and culminates on the final evening with the ceremonial burning of ‘The Man’ – a gigantic wooden structure at the centre of the city. The festival is traditionally a haven for the creative and culturally inclined to come together and celebrate the beauty of life through the ideals of radical inclusion, self expression and communal economy, with something for everyone to be found in Blackrock city. Tickets for the festival are on sale, and can be found here. If you’re thinking of attending Burning Man 2017, it is best to secure your tickets quickly as the festival is known to sell out fast. 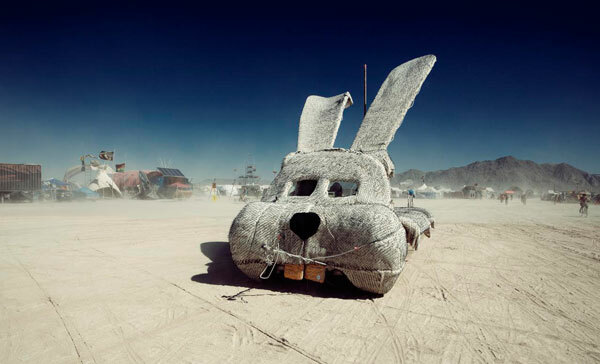 Burning Man operates on a barter economy with no money changing hands. Instead, food, drink, clothing and whatever else is provided free in a reciprocal practice of ‘paying it forward’. The festival is popular among ‘Burners’ of all ages and takes place in an entirely outdoor setting. One of the best ways to experience Blackrock city and make the most out of the sometimes temperate conditions is to hire a motor-home from a trusted provider.